I went to the M.C Escher exhibition yesterday at the Modern Art Gallery. 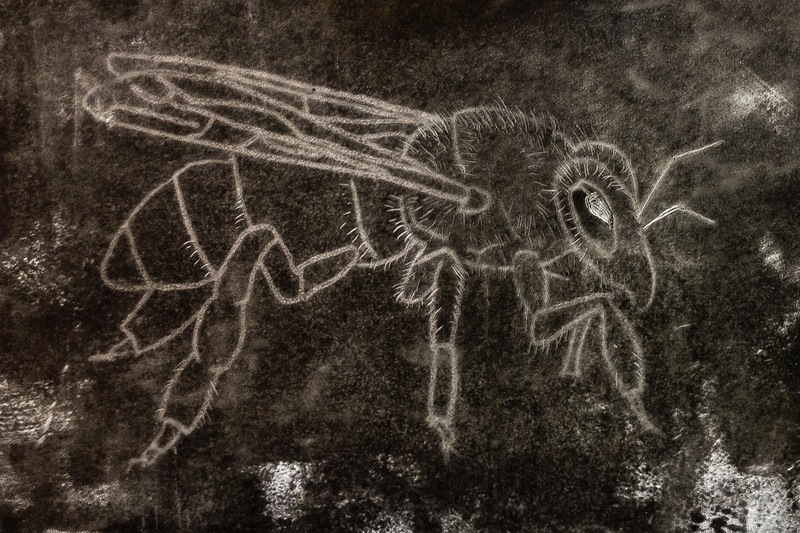 I found his earlier works really beautiful; the detail and tone he achieved through lithography was amazing. 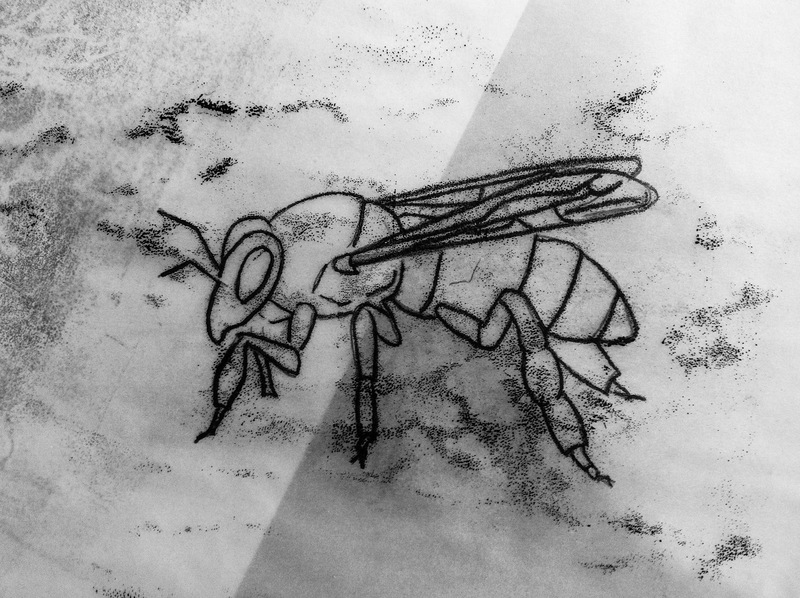 When I got home I decided to get my black ink out and and create a very simple honey bee image.